We offer a full range of web design services that result in quality digital experiences for you and your customers. 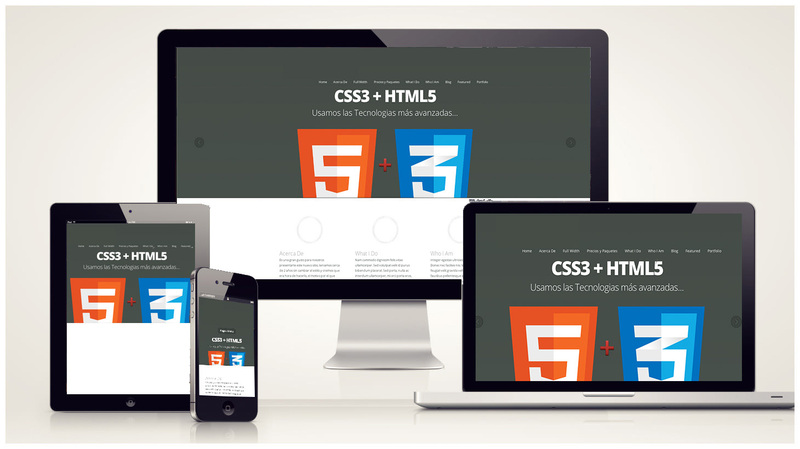 We develop and design personalized websites based on your needs and goals. Did you know that your website is one of the most important parts of your business? It helps you showcase everything you are. If you do not have one or your current website is outdated, it will have a direct impact on your business. But don’t worry, we are here for you! AIM Services will not only build your website, but we will also teach you how to use it and take the most out of it.